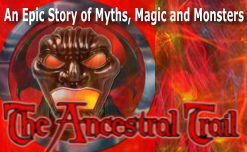 Link straight into your account on any onr of the accounts shown below or go to one of the others (It's Free) and give us a review, also share with your friends. Facebook On Facebook share this with item with your friends and try to get them to do the same. 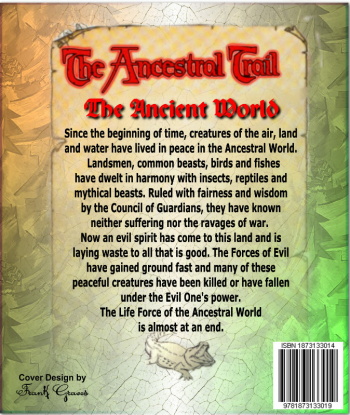 This will take you The Ancestral trail blog, simply click on "Like"
Go to this site, you can read the first four chapters if you want to then, scroll to the bottom and leave a review. You can do a lot of reading on here. 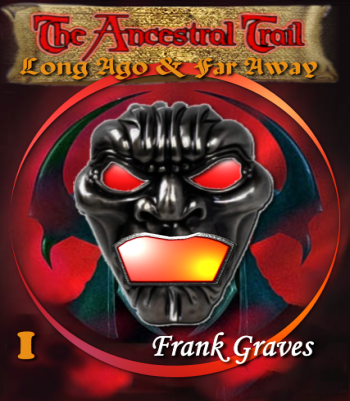 GoodReads Go to GoodReads, log in (It's Free) and in the box "what are you reading" put in Ancestral Trail Trilogy.